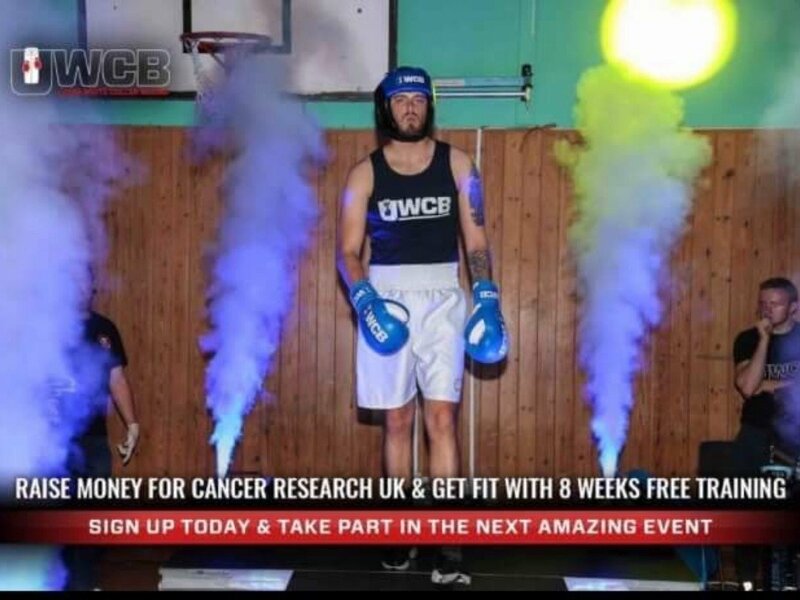 Here at No.1 Barbers we are regularly involved in charity boxing events; but it was a particularly proud moment to sponsor one of our own barbers in the recent UCWB charity boxing event in aid of Cancer Research UK. 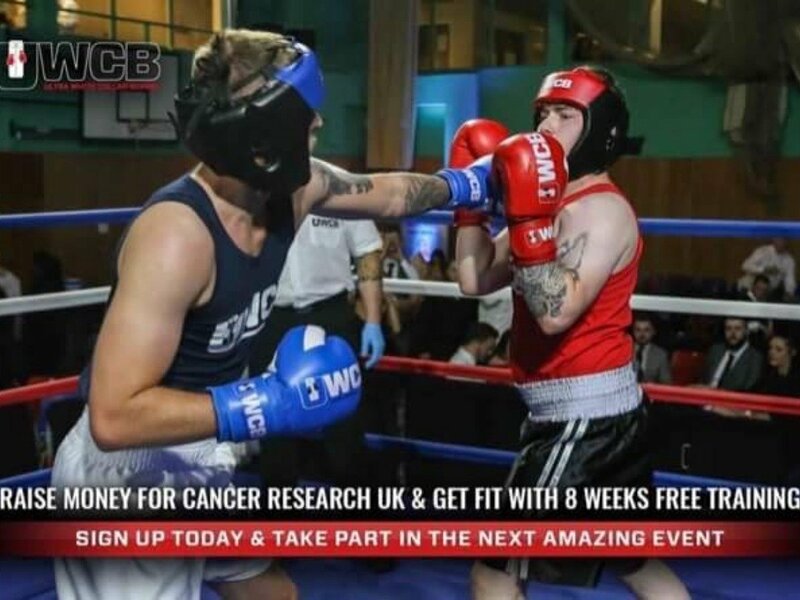 Self proclaimed 'Danger Man' Dean walked into the ring to the tune of Agadoo by Black Lace and put on a fantastic show all in the name of a fantastic cause. 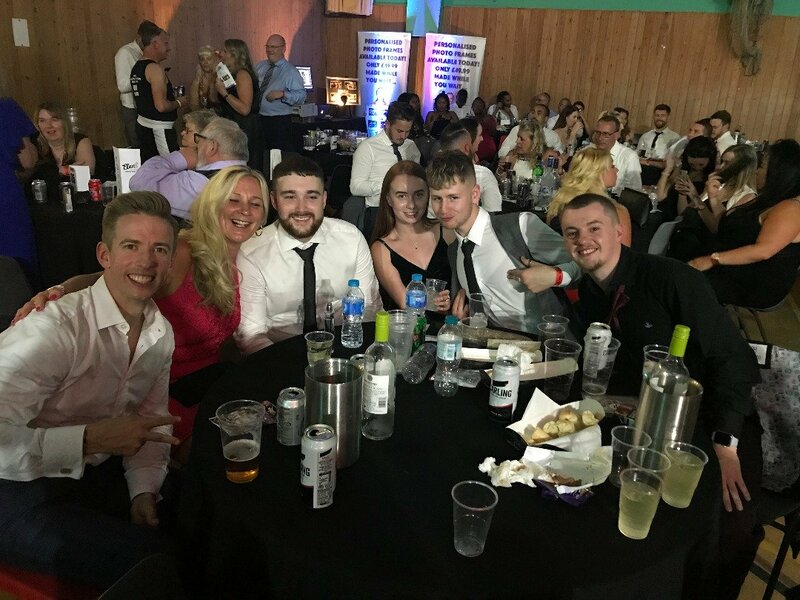 ..Want to know who won?? Book an appointment with Dean and he will be more than happy to tell you his version of events!